Digital nomads and remote workers like me love to hangout in places where we can just chill and do our work. Working "from home" may be ideal. But, if you have been working "at home" for years, a change in scenery is always something you look forward to. That is why I prefer working outside of the house every now and then. I used to just go to coffee shops. 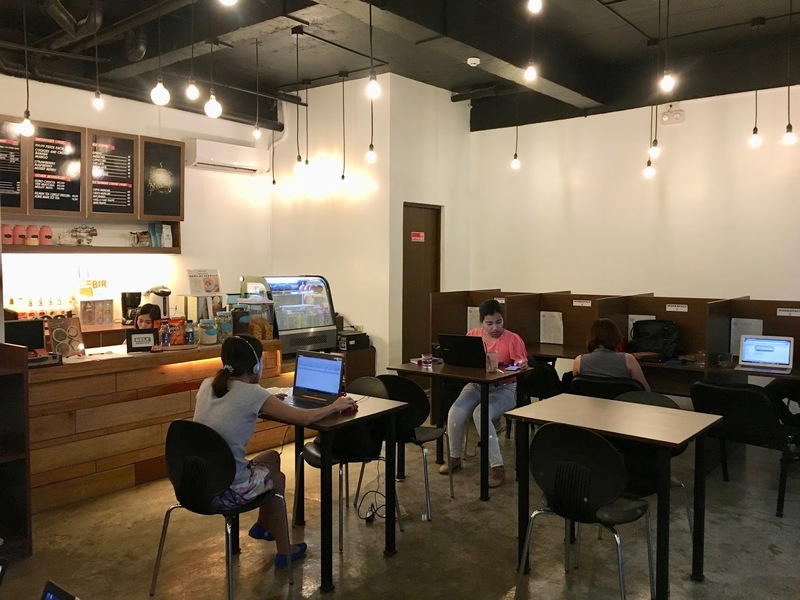 Fortunately, Cagayan de Oro City has now started integrating workspaces inside of coffee shops -- just like what Cuppa Workspace did. Located in J. Seriña Street, it is a coffee shop and workspace in one. Totally cool and affordable! It seriously can't get any better than that. I'm a cheapskate so I wouldn't pay for really expensive monthly fees on those coworking spaces. When I'm not at home working, I'm probably here. It's an ideal haven for remote workers like me.